As drivers, we are expected to do a lot of things for our “job.” While we can choose the hours we work, pay can be inconsistent and some drivers are incentivized to drive at hours they may not prefer, all for the lure of extra pay. So what does this actually make drivers – true independent contractors, or something else? Senior RSG contributor John Ince tackles this question below. Should Uber & Lyft Drivers Be Employees or Independent Contractors? 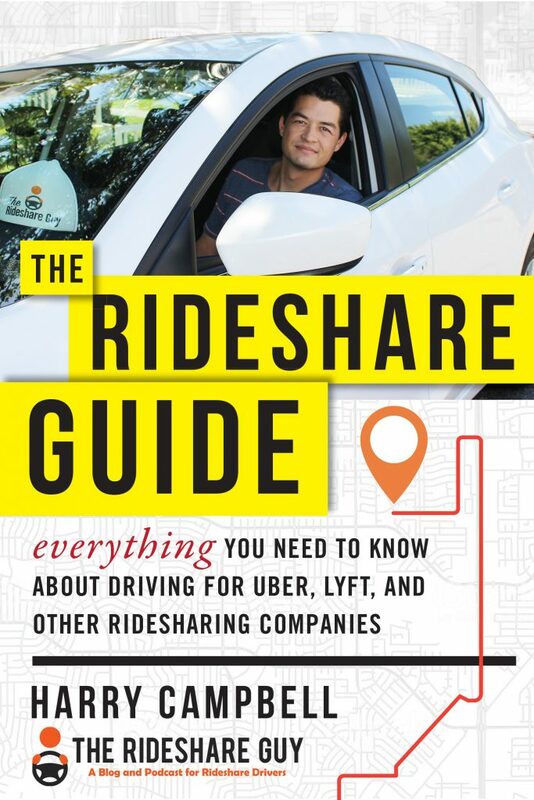 A cloud hangs over the entire ridesharing industry. It’s a legal cloud of ambiguity as to what exactly drivers are. Are drivers independent contractors as Uber and Lyft would have the world believe? Or are drivers employees – as two important legal bodies have ruled within the last six months? Further adding to the confusion, Recently, the 9th Circuit of San Francisco ruled that a major lawsuit on this issue could not proceed because driver’s signed away their rights when the signed up to drive for Uber and agreed to arbitration on these issues. So the issue remains in legal limbo and likely will for the foreseeable future. It’s a legal issue that affects everything in this new space called the gig economy. Labor advocates argue that this gig labor development has set back labor rights fifty years. Those on the other side argue that it’s brought flexibility and income opportunities to countless people that otherwise would be wanting. Strategically, Uber and Lyft’s legal teams are simply trying to keep the flood waters behind the dyke. But with each new ruling and each new lawsuit another hole gets punched in the dyke. Many observers, including this commentator, believe that it’s only a matter of time until the flood waters start flowing across the entire gig economy. When that happens, business models will be underwater. And if it comes in the next year or so, the best laid plans of new Uber CEO Dara Khosrowshahi for a late 2019 IPO will be in jeopardy. When that happens, indeed, the financial foundations of ridesharing will start shaking. Investors will begin to question whether it’s as an economically viable proposition. They’ll wonder whether companies like Uber, Lyft and DoorDash are worthy of continued investor capital. So let’s take a look at the issue, the recent legal developments and the possible scenarios moving forward. “Uber Technologies Inc. may be saving more than $500 million a year by misclassifying its California drivers as independent contractors, according to a lawsuit that claims the ride-hailing company is flouting a ruling by the state’s highest court. Uber avoids paying an average of $9.07 an hour in expenses and benefits that it would incur if drivers were properly treated as employees, according to the complaint filed in federal court in San Francisco. In other words, if they got minimum wage, overtime, meal and rest breaks, workers’ compensation and unemployment and health insurance, as well as Social Security and Medicare benefits. 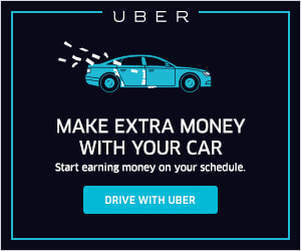 The case was brought by a car delivery service that alleges Uber uses its illegal labor savings to price rides below their true cost, allowing it to take business and market share from competitors that compensate drivers as employees. The complaint cites an April ruling by the California Supreme Court that set a tougher threshold for companies to classify workers as independent contractors. “New York City’s largest taxi driver advocacy group is hailing a legal decision by the New York State Unemployment Insurance Appeal Board, which ruled last Friday that three out-of-work Uber drivers can be considered employees for the purpose of unemployment benefits. The decision was first reported Thursday by Politico. In other words, three men—and possibly other “similarly situated” Uber drivers who had quit over low pay or who were deactivated from the Uber platform—can get paid. If those three can file for unemployment insurance, so too can others, adding to the leaks in Uber’s ship. Uber will likely appeal. Appeals take time, but eventually another ruling will be handed down, and the writing now appears to be on the wall. In the interim between now and the ruling of the appeals court, the lower court ruling stands, and that’s not good news for Uber. But it could be good news for some drivers. The bigger problem for Uber is that even when they win one case, others soon pop up in other jurisdictions. Lyft recently settled a case on this issue in California, and drivers like me received checks for their share of the settlement. But settling one case, either for Uber or for Lyft, doesn’t preclude others from filing similar lawsuits. Yes, Uber has the legal resources to fight each of these battles, but each adverse ruling makes fighting the next one that much tougher for the companies as legal precedents are set. Take the example of Uber’s fight before a tribunal in 2016 in the United Kingdom, which they lost. Uber is now fighting a similar case on this issue before the 9th US Circuit Court of Appeals in San Francisco. All the cases come down to a matter of money, and the stakes are huge. It’s no stretch to say that Uber/Lyft are facing an existential issue here. If the recent San Francisco lawsuit argues that over $9/hr is being withheld by Uber is anywhere near the ballpark, it changes the economics of the industry in a fundamental way – both for the companies and the drivers. By classifying drivers as independent contractors, Uber (and Lyft) save millions of dollars each year because they don’t have to pay for drivers’ health, retirement, unemployment, or other benefits that typically come with full-time employment. Then there is the issue of unemployment benefits claims. These cases come on the heels of a ruling from the California Supreme Court about a company called Dynamex. That ruling made it more difficult for companies to defend the proposition that their workers are simply contractors. Since its inception, Uber has attempted to blur the issue by calling all drivers, partners. But how much of a partner are you when you can be dismissed or de-activated without appeal, for any reason, at any time? How much or a partner are you when the companies dangle bonus money and other incentives that determine in large part just how much you will make in this gig? It’s a one sided relationship, like almost all employment situations – and more people and courts are coming to recognize this. My suspicion is that sooner rather than later, Uber and Lyft will recognize they’re fighting a losing battle and will seek to re-group by putting their resources into the development of a new classification which has come to be known as dependent contractors. The contours of this new hybrid classification will emerge incrementally. I suspect judges will start to recognize the limitations of this current and antiquated dichotomy between employees and independent contractors. When they do, they will establish new criteria and new guidelines that will throw many drivers and gig workers into a new bucket, where the companies are responsible for some but not all of the expenses that they would assume if drivers were employees. 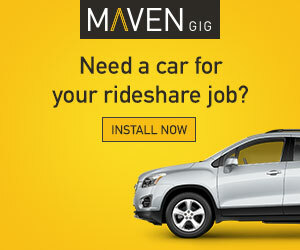 But during this process, drip by drip, Uber and other “gig economy” companies will eventually be forced to consider a new reality: driver are not independent contractors – they’re something more than that – and the companies have a financial responsibility to provide drivers with a greater measure of security and protection than they’re doing now. If given legal standing in any of the numerous legal proceeding underway, a new reality will force a reconsideration of business models all across the gig economy. When that happens, you’ll start to see valuations of companies coming down from their current stratospheric levels. That will be okay. Former Uber CEO Travis Kalanick will no longer be worth $5 billion on paper. He may only be worth $4 billion or $3 billion, but he’ll manage to scrape by. And millions of drivers will have a modest measure of security that they don’t have now. Is this independent/dependent contractor issue unique to the rideshare industry, or will it spread to the entire economy? Is there a place for “the gig economy” where some workers give up all rights for the sake of freedom and flexibility? From my seat up here in the bleachers, I can’t answer these questions. Maybe some of you can. Personally I think driver and all gig economy workers deserve greater economic security protections than they have now. But believing something should happen and believing it will happen are two different things entirely. Only time will tell. What do you think? Readers, do you think as court cases are settled that drivers will move from an independent contractor model to a dependent or even employee model? 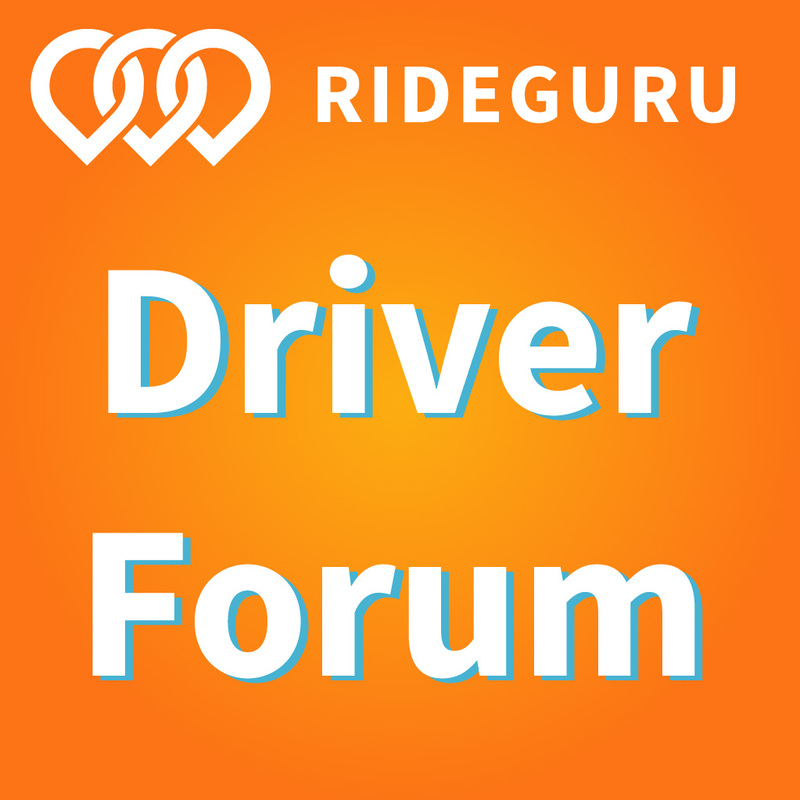 Or do you think drivers will remain independent contractors?